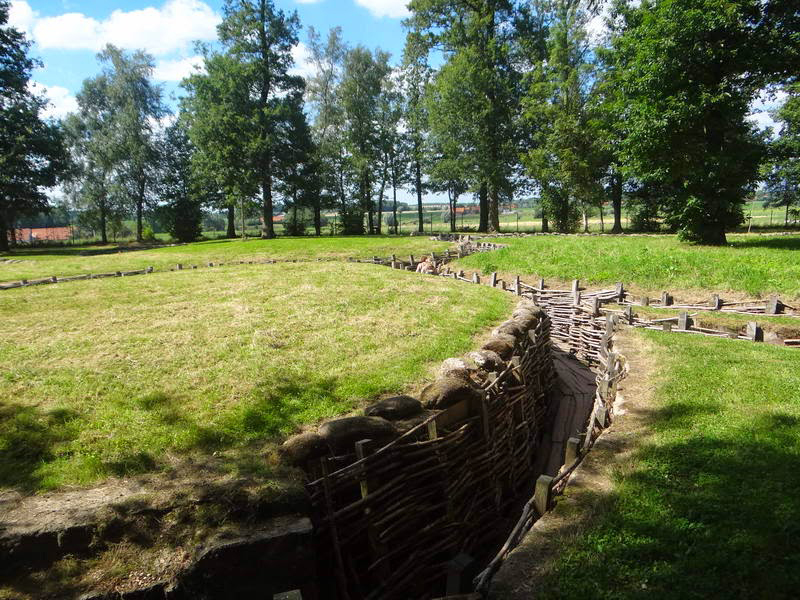 During the tour that we suggest you will see trenches, bunkers, craters, dugouts from both sides British and German. 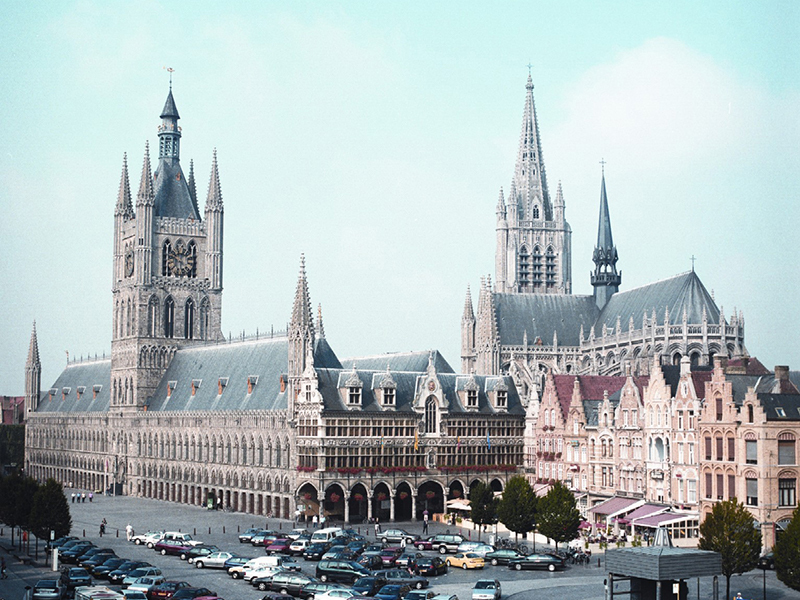 We focus on the importance of the landscape and find out about the strategic places on both sides. Start at your hotel. 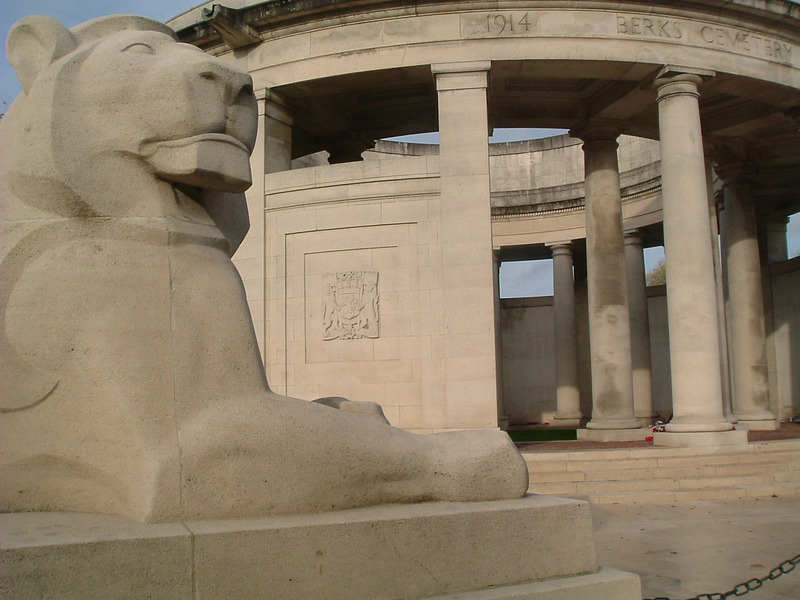 We drive first to the South of Ypres and visit some sites from Messines Ridge where the Anzacs and British fought side by side. 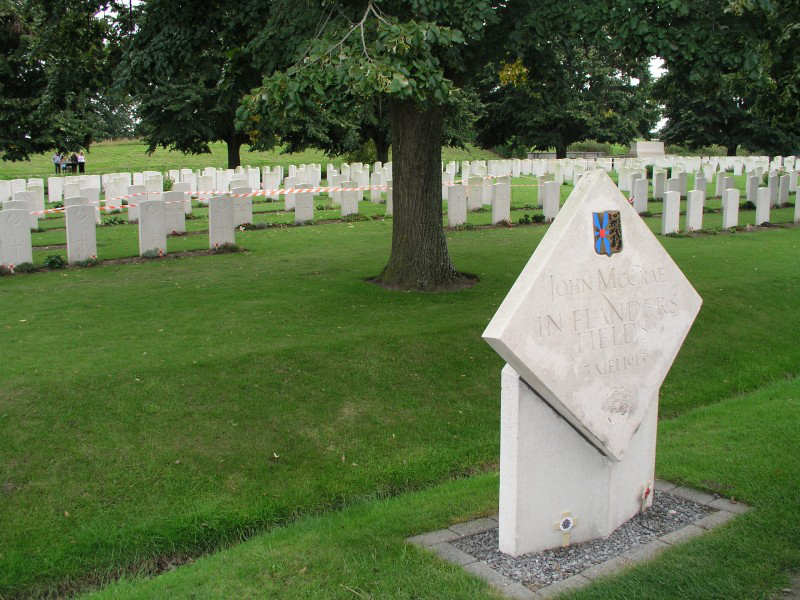 In Kemmel, we find out about the relation between the landscape, the geography, the geology and the position of the front line and life on or behind the front line. 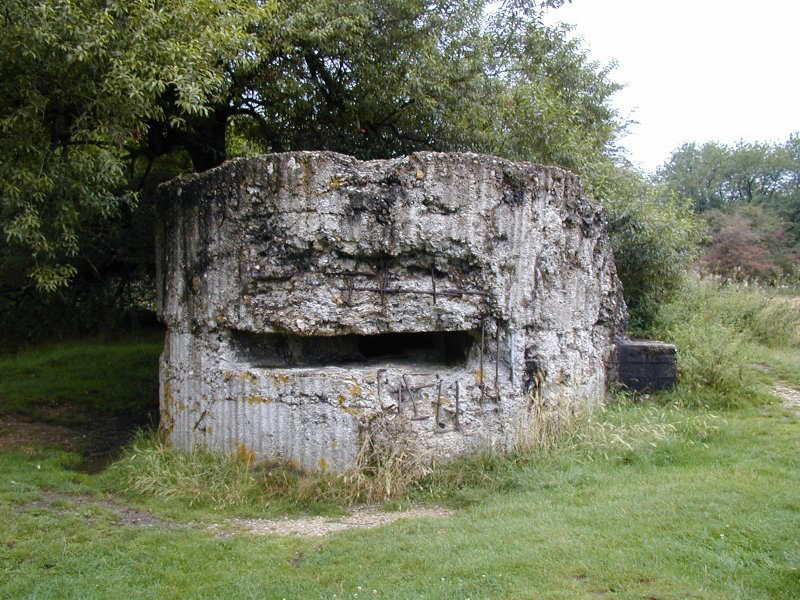 We visit the Bayernwald German trench system, British dugouts and craters who are the result of the mines explosions during the battle of Messines ridge. 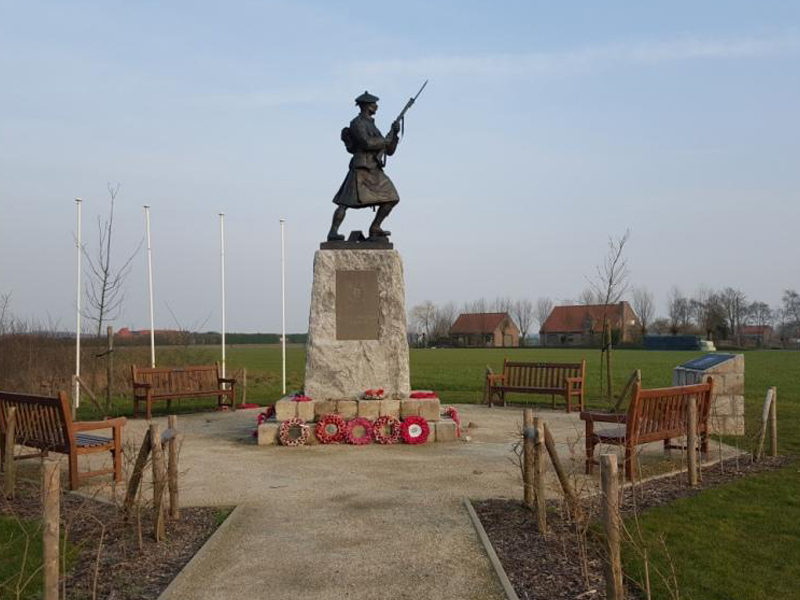 We see the site where Christmas Truce took place at Ploegsteert. Visit of Hill 60, site who is still untouched after WWI. It will be now time for lunch. At Essex farm we visit a dugout, used as triage for the wounded, where John McCray wrote his famous poem: In Flanders Fields. 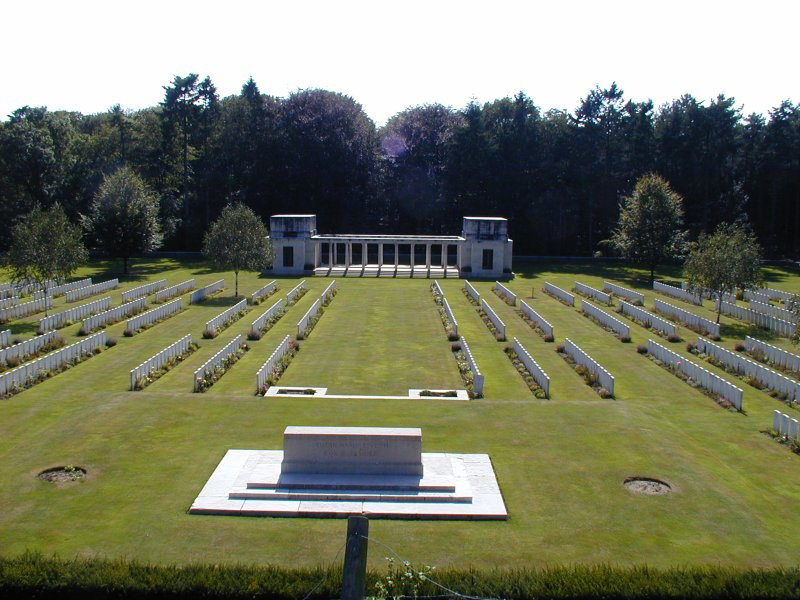 In Polygon Wood we understand the sacrifice of the British, New Zealanders and Australians and visit the memorials. 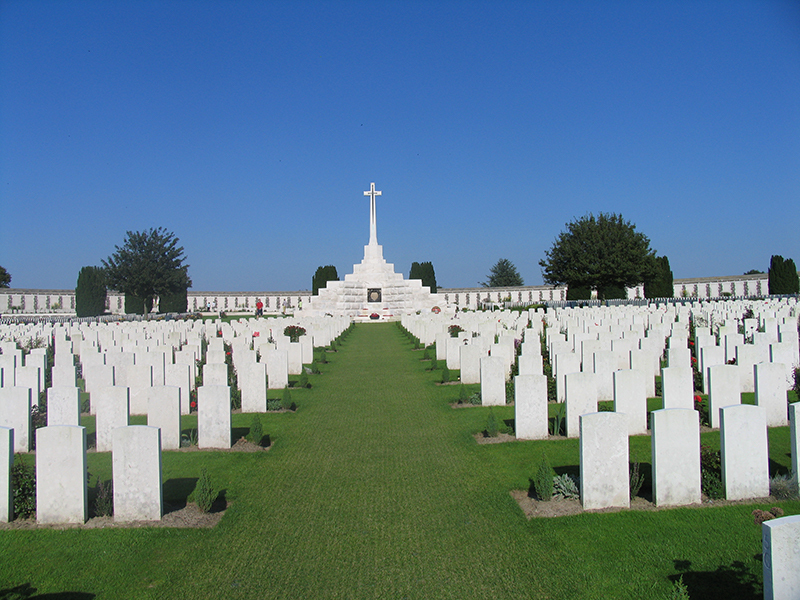 We visit Passchendaele and understand the difficulty to get to the higher ground, visit the biggest Commonwealth cemetery of the world: Tyne Cot and realize the importance of the lost generation. 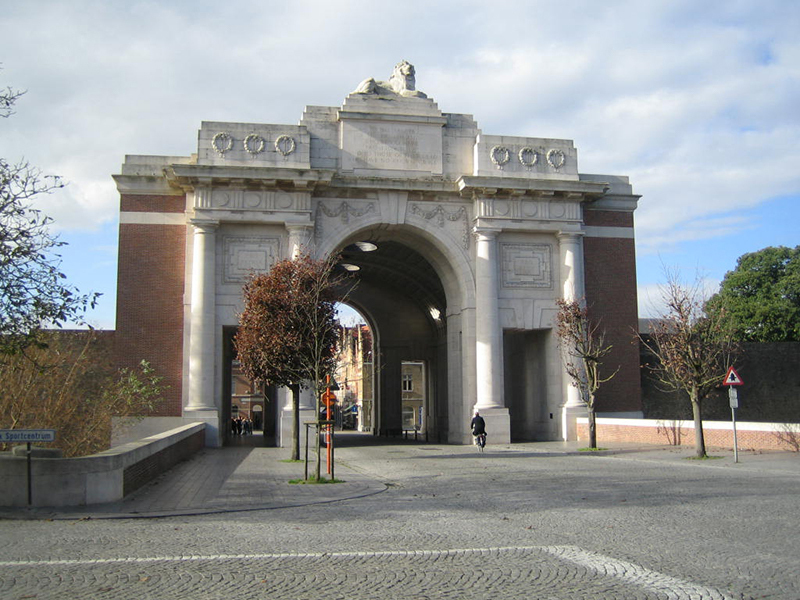 At the end of the tour we visit the Menin Gate. 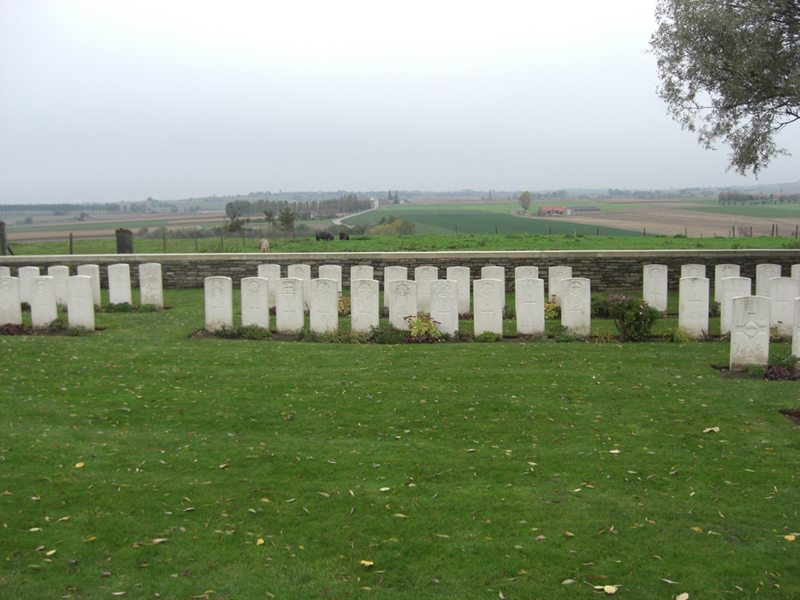 On request it is possible to visit a grave of a relative or see the places where he was involved during WW1. In such a case we need the name and service number of the soldier.